Toys & Gear tested by our Little Prince for the Royal Seal of Approval. 5 Star Reviews, Most Royal! 4 Stars & Very Good! 1 star reviews. We hate it. There is only one problem. When your phone dies. We all know it. We are trapped under a sleeping baby and the phone craps out. Now you get to sit in the dark for another 30 minutes until you can sneak him in his crib. …I mean, you don’t want to chance it and wake him before he’s in a deep sleep! Or should you? Quick Google it. WAIT, MY PHONE IS DEAD! NOOOOOOOOO! We have tried a few brands. They all started to fray and break after 3-4 months. 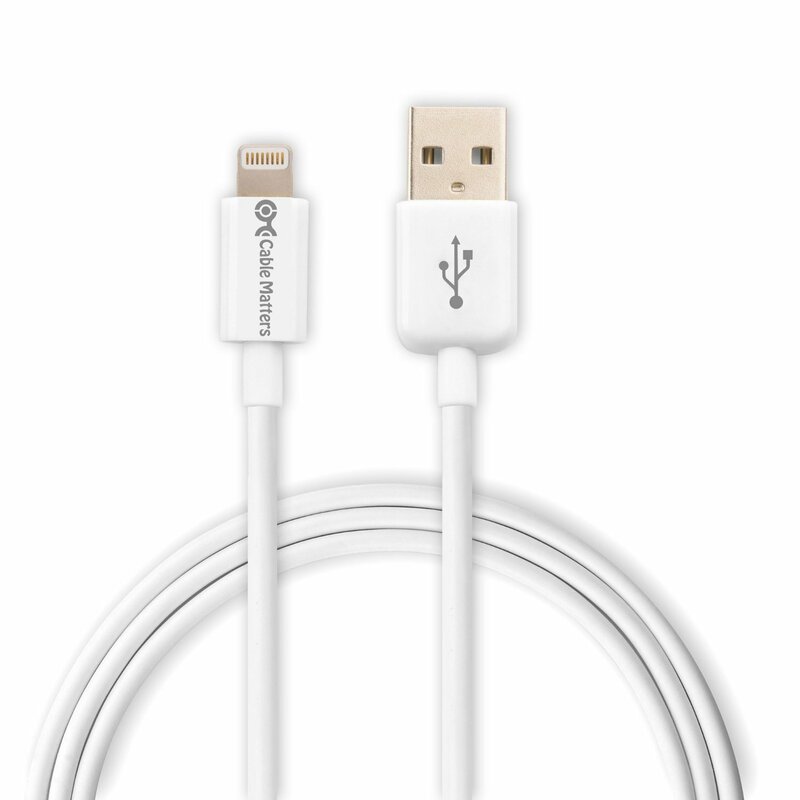 So far the Cable Matters® Lightning Cable in White 6.6 Feet/2 Meters has lasted without any issues. Fingers crossed. But at this price, even if it does die I will just order another. 4 our of 5 stars. It’s another thing to baby proof around the house. Make sure you keep these coiled up and out of the way. Because other brands, including Apple, break over time I suspect that will happen with these too. At this price it’s more of a hassle than a deal breaker. And as I said above, so far these have NOT broken!